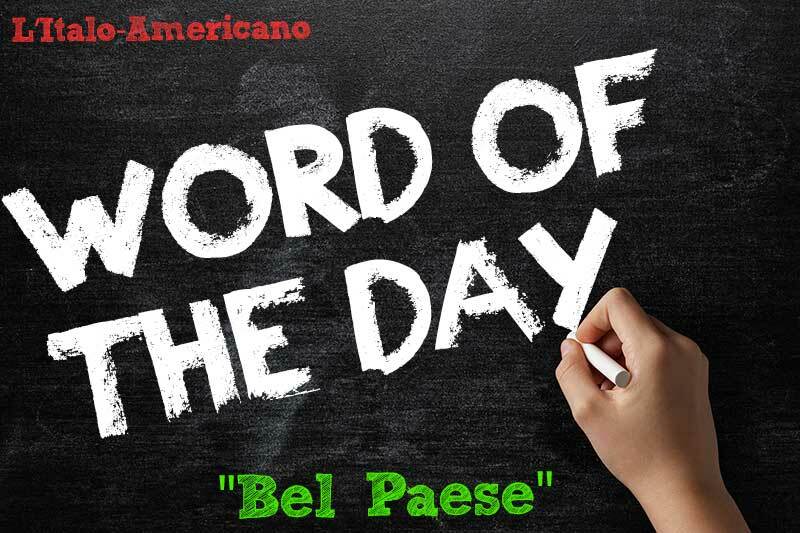 Word of the Day: "Bel Paese" - Word of the Day: "Bel Paese"
Every word in the Italian language has an interesting history that can be traced in the country's long history. Let's find out what's behind some of the most commonly used Italian words. We love using it, but do we really know where the expression Bel Paese (or Belpaese) comes from? Of course we know it means “beautiful country,” but many may ignore the origin of the word, which is very interesting indeed. Even though it entered everyday language only in the 19th century - more about it in a few lines - Dante himself was the first to define Italy with these words when, in his Inferno, he spoke of a bel paese là ove’l sì sona, that is, “the beautiful country where the ‘yes’ sounds,” where he refers to the Italian language, called the “language of yes,” la lingua del sì. Shortly after, it was another great of Italian literature, Francesco Petrarca, to mention the bel paese in his Canzoniere. In spite of such an artistic pedigree, it took the work of a virtually unknown abbot and, you guessed it, food, to make of Bel Paese the most popular expression to define Italy. In 1876, Father Antonio Stoppani wrote a best seller about the beauties of Italy, so popular that good old Egidio Galbani decided to make a cheese using the title of the book: Bel Paese. Look for it at the supermarket, next time you come visit: it’s still pretty popular today and it makes amazing sandwiches. 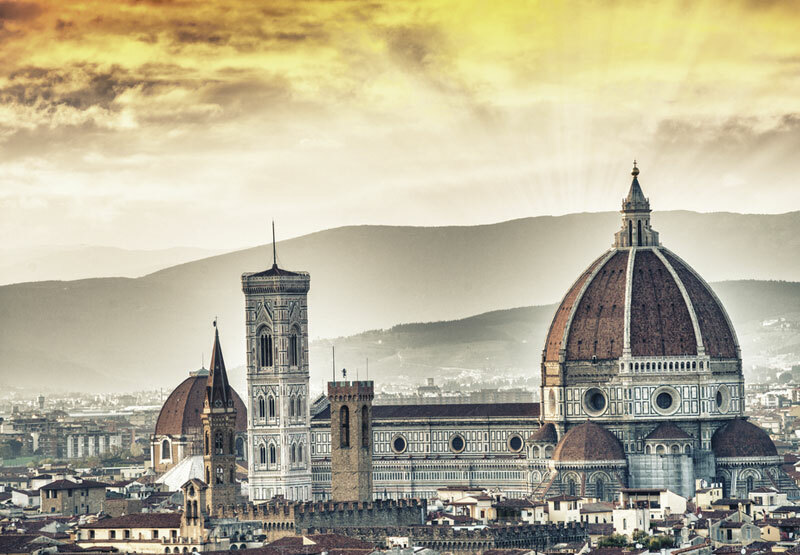 WE'LL ALWAYS HAVE "IL BEL PAESE"
Italophiles all over the world gently roll the expression off their mouths, dreaming of the delicate beauty of a Tuscan hill or the majesty of Piazza San Pietro. Italians love to remind themselves of the greatness of their own country when using it, especially in dire economic and political times: alas, we’ve been saying it a lot, these days! 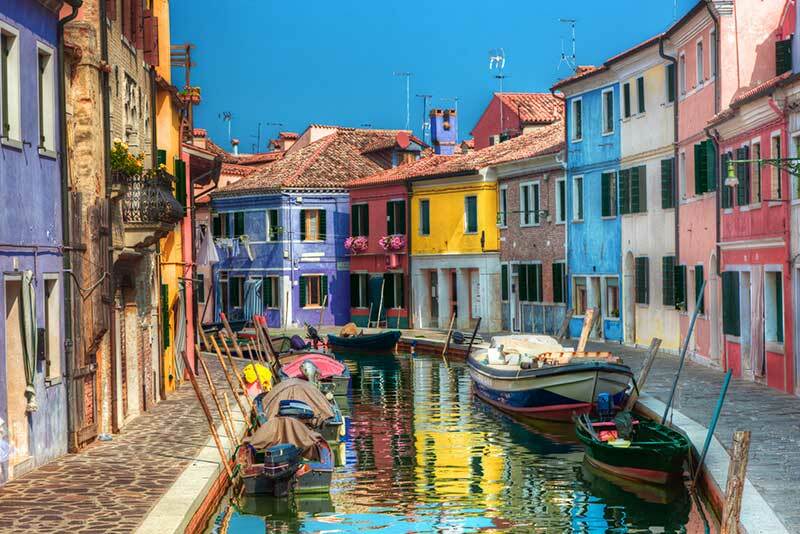 Truth is, Bel Paese, in its simplicity, says everything there is to say about Italy: l’Italia è Bella, Bella con la “A” maiuscola! 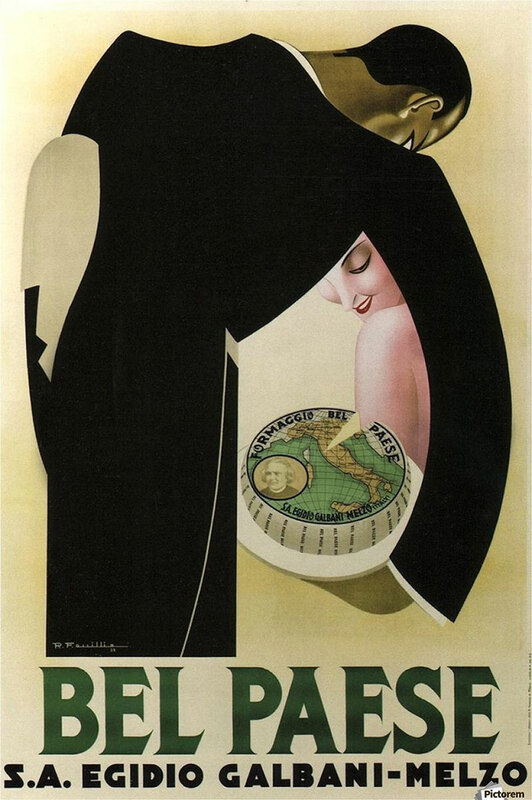 And to paraphrase Humphrey Bogart’s own iconic “We’ll always have Paris,” let us rejoice in the knowledge that, whatever happens, we’ll always have Il Bel Paese!